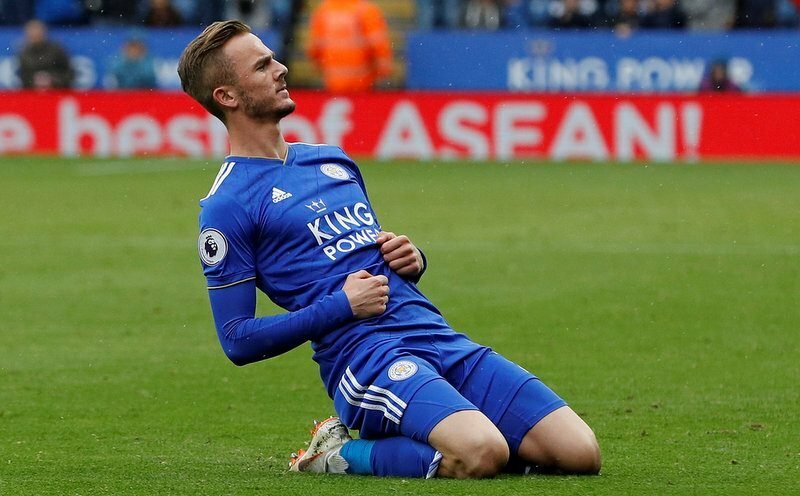 Tottenham Hotspur are targeting Leicester City midfielder James Maddison, according to the Mirror. The 22-year-old has impressed in his first Premier League season since his summer move from Norwich City for around £20million. 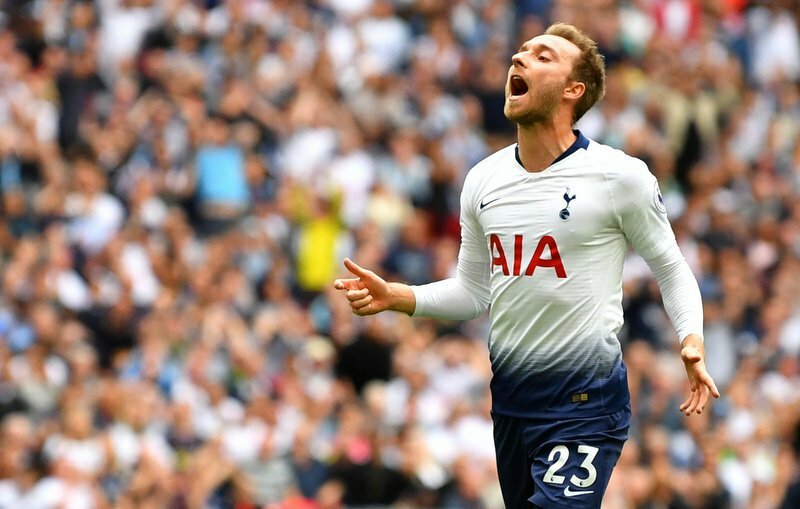 With five goals and four assists so far in the top-flight, the playmaker’s form has reportedly caught the eye of Spurs. The North London club are thought to be lining up potential replacements for Danish star Christian Eriksen. The 26-year-old is out of contract in 15 months and, with Real Madrid claimed to be interested, is stalling over penning an extension. If any deal was to materialise, Maddison would prove a much needed homegrown addition for Mauricio Pochettino. 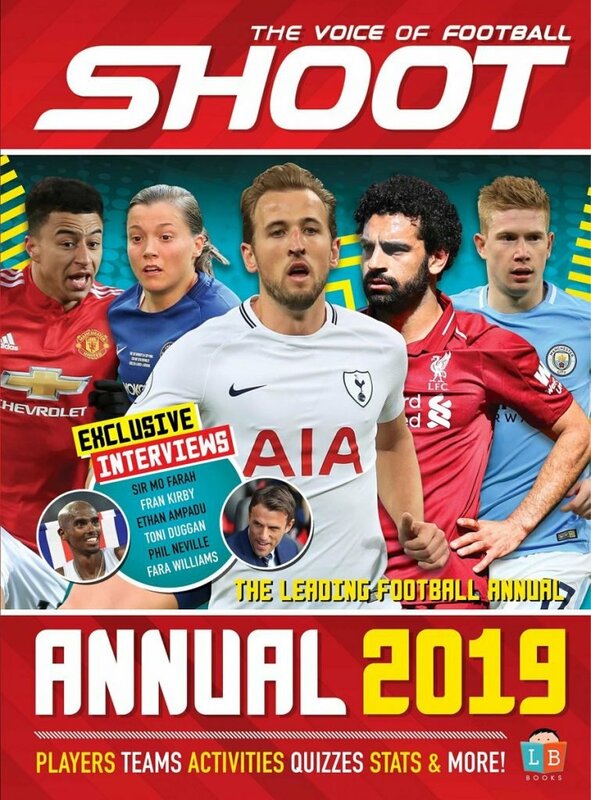 The Argentine boss has had to register reduced squads in both the Premier League and Champions League due to a lack of homegrown players to choose from. Maddison, who started his career with Coventry City, was handed a first senior England call-up back in October but he is yet to make his international bow.